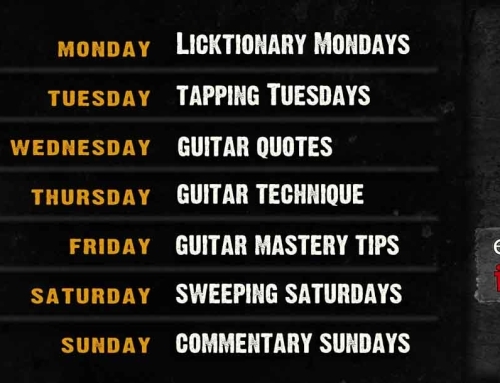 In these posts, i will be posting various things that piques my interest during the last few days n the guitar-related universe – anything from instructional videos, performance videos , lessons, interviews and anything else that could not easily fir into any of the other weekly categories! So, here is a great interview of Tosin by Berklee graduate Ivan Chopik that covers pretty much everything you can learn for him through an interview. Also, if you are not the “reading intereviews” type, there is also a video form of the interview included…Enjoy!